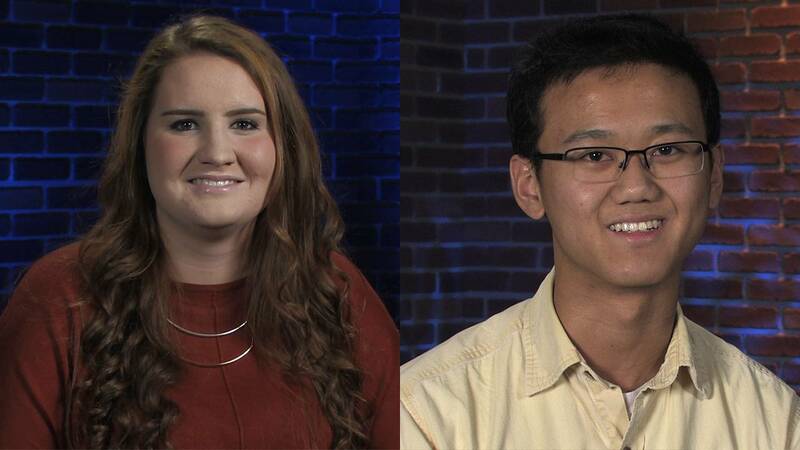 Congratulations to Grace Hambrose and Richard Ling of Abington Heights - WVIA's Artists of the Week! Artist of the Week Grace Hambrose Grace Hambrose is WVIA's Artist of the Week. Artist of the Week Richard Ling Richard Ling is WVIA's Artist of the Week. To learn more about WVIA's Artist of the Week program, click here .